Smoking Crater Active Volcano Bromo. Aerial View Mountain Landscape Volcano Crater And Mountains Tengger Semeru National Park Java, Indonesia. Lizenzfreie Fotos, Bilder Und Stock Fotografie. Image 115258501. Standard-Bild - smoking crater active volcano Bromo. aerial view mountain landscape volcano crater and mountains Tengger Semeru national park Java, Indonesia. 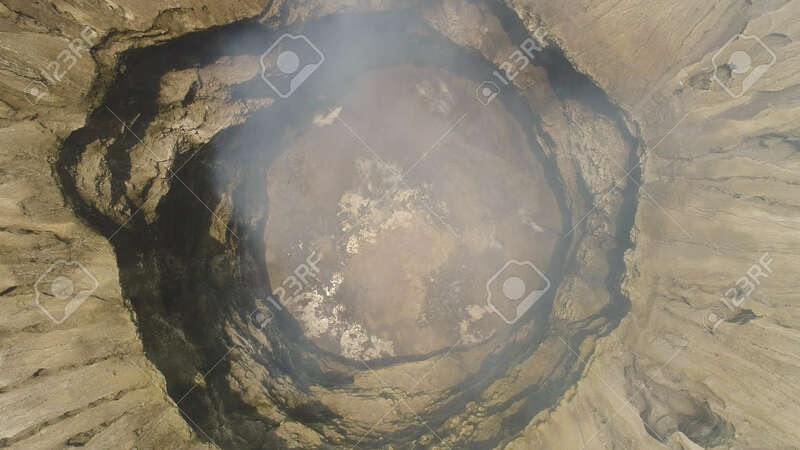 smoking crater active volcano Bromo. aerial view mountain landscape volcano crater and mountains Tengger Semeru national park Java, Indonesia.